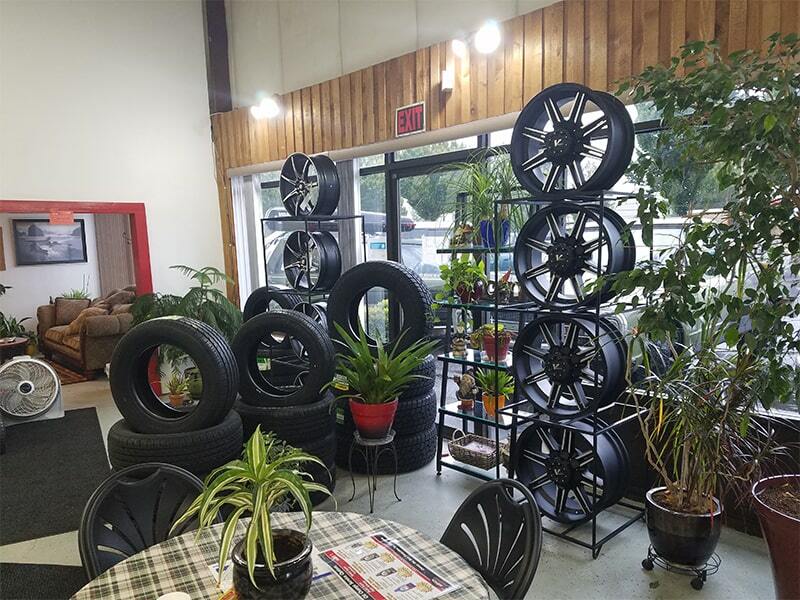 tires as well as your automotive needs. 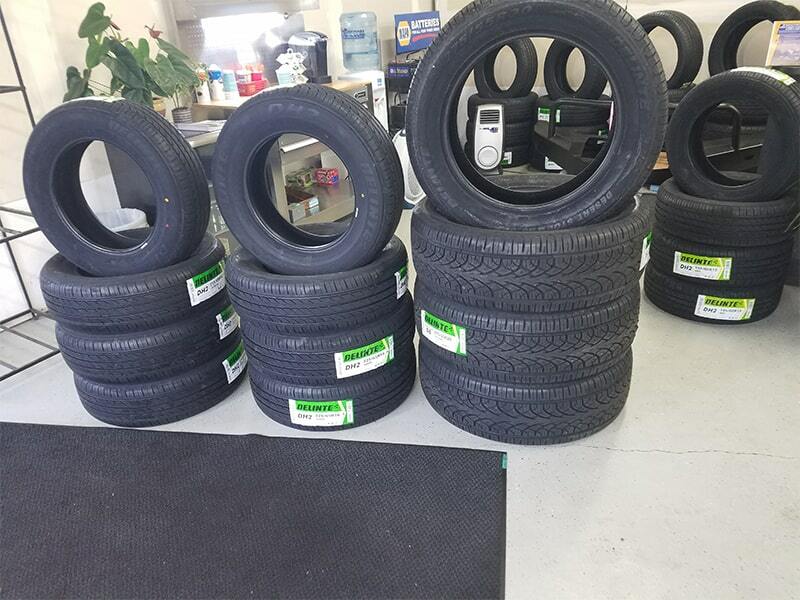 Goodyear, Cooper, BF Goodrich and many other brand tires. * Lifetime Free flat repair at our location. 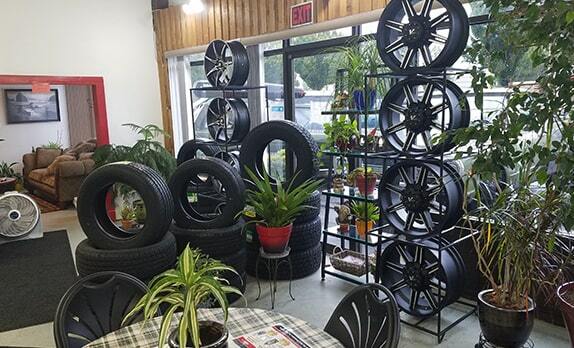 * Free tire pressure checks. 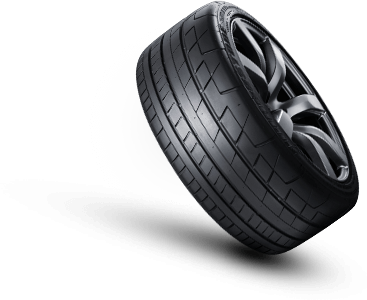 * Free lifetime tire rotation and balancing every 6000 miles or every other oil change. 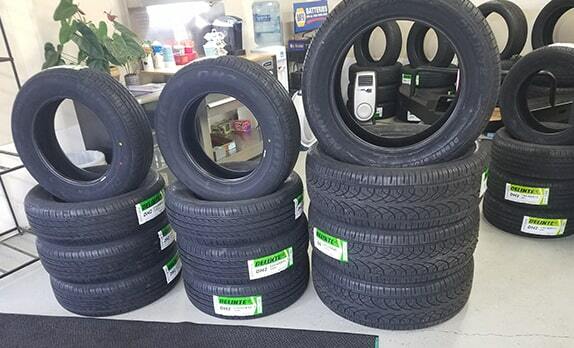 Please call us for any questioans regarding tires.